A large bag useful for trips. 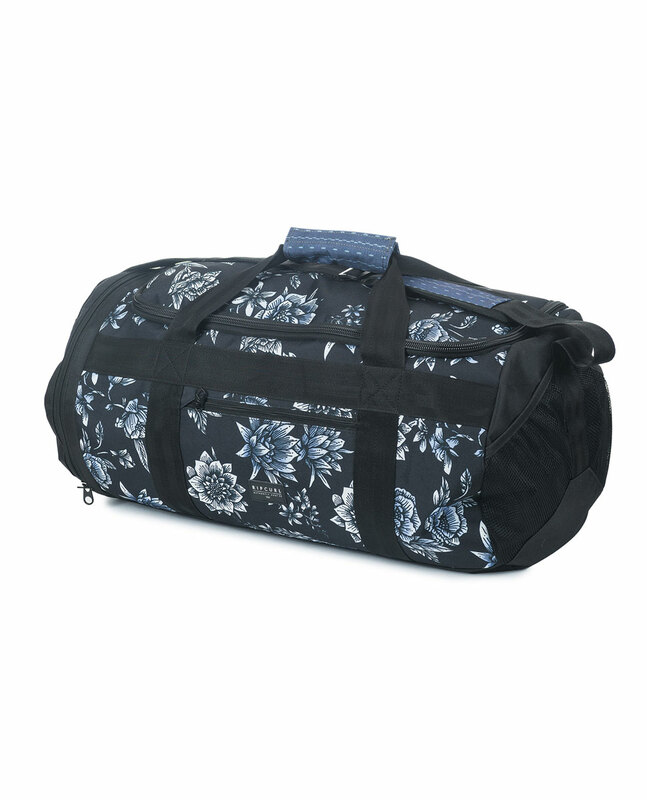 A 44 liters duffle bag with large zip closure system, one zip shoes pocket on the side, multi pockets, a removable and adjustable shoulder strap. H34 x L59 x D32cm.